We have discussed what is RDA separate post. If you have interest this 101vape topic, please follow this link: Vape Glossary: What is RDA? 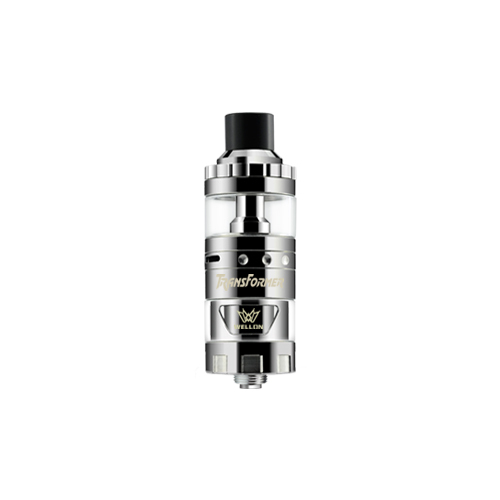 This post Olivia wants to discuss how to choose a best Vape RDA. Now mechanical mods have flooded the industry, there’s so much choice in terms of the product that it can be overwhelming. When looking to buy an RDA, I always find it useful to compare three specific things: how adjustable the airflow is, the dual coil capability and, of course, reviews. Go deep read, wellon vape experts will show more detail above Top Three factors of how to choose a best vape RDA. If your RDA has dual coil capability, it does what it says on the tin, meaning it has the capability to run two coils at once. Finally, and probably obvious, take into consideration the reviews of your peers. Many youtubers and bloggers offer in-depth reviews of vapors and all their components. 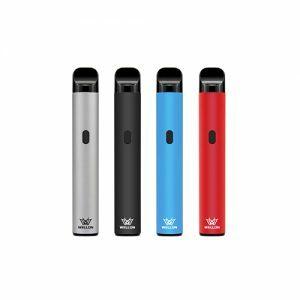 Here is the link collect all wellon Transformer reviews: wellon e-cig video guiding. Most advanced vapors follow above three factors to choose a best vape RDA. If you have any question related to 101vape or best Vape RDA, please do not hesitate to ask wellon Vape experts. Next PostHow to Choose a Best Mechanical Mod?